We specialize in training manuals, providing our clients with fast turn around. We understand that you as a trainer have the sudden change in learners quantities. 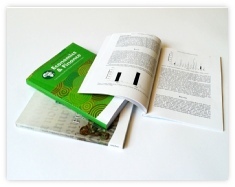 We offer brochures and flyers. Full colour or black & white. If you are worried about those short runs, this is what we do. Fast turnaround and no waiting for days before you can market your business. Print business cards full colour or greyscale. 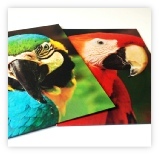 We offer lamination for the cards so that you have that professional finish. Matt or gloss to protect the cards from dirty fingers or just to look smart. 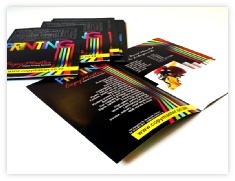 With Digital Printing we can print menu's, postcards, calendars and company profiles super quick. We offer a wide range of banner solutions. From pull-up banners, to banners with seaming and eyeletts. We can do wall murals for your home or office. Give your office a whole new look, with nature in the background. Have your vehicle branded with your business details on. Vehicle branding is one of the best marketing strategies. Selling your business solutions while you drive. Laminate your posters or pictures to last longer.